“Cardiovascular disease takes many forms and some are fully preventable through lifestyle changes like increased physical activity and better nutrition. It’s always great to see patients make those positive changes, especially with the help of Apple Watch,” said Sumbul Desai, MD, Apple’s vice president of Health. Atrial fibrillation (AFib) is the most common form of irregular heart rhythm and if left untreated can result in stroke. The Center for Disease Control (CDC) estimates AFib can affect up to two percent of the younger population and nine percent of those 65 years and older in the US. 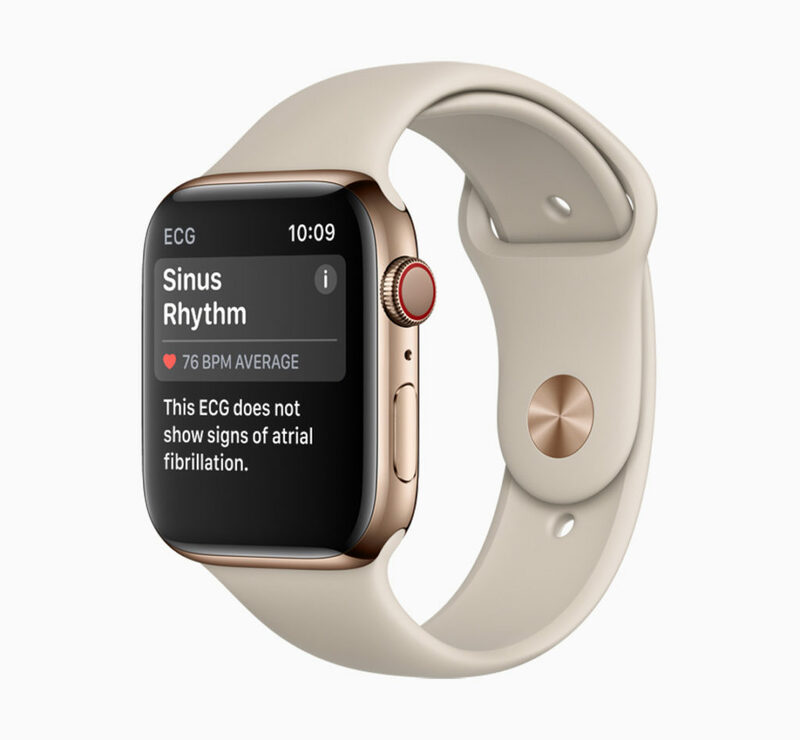 The ECG app and irregular rhythm notification feature were introduced on Apple Watch last year, which help users identify signs of AFib. Apple continues to receive letters from customers who explain Apple Watch has helped them identify heart conditions, seek medical treatment, lose weight and get more active.